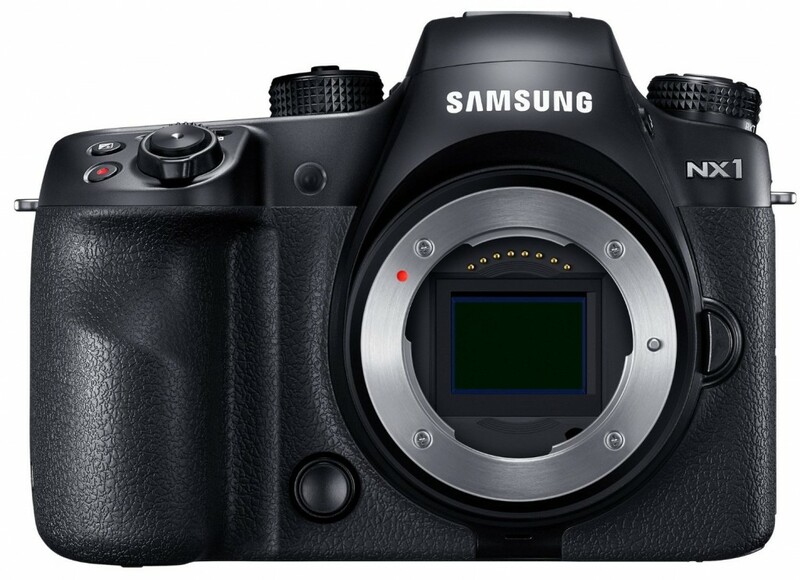 Today, Samsung released new firmware updates for the Samsung NX1 and Samsung NX500. 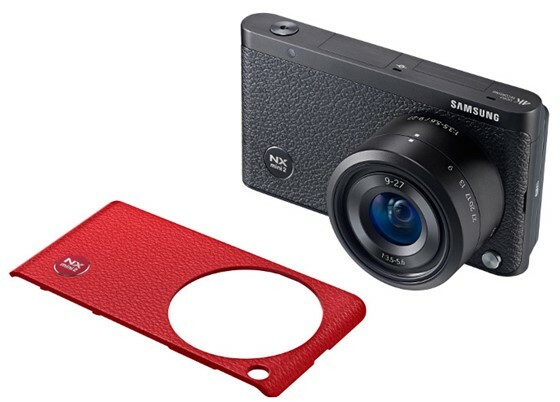 It is strange to see that Samsung still has support for their cameras though Samsung NX1 is currently Discontinued. This entry was posted in Samsung camera and tagged Samsung camera rumors, Samsung NX1, Samsung NX500 on May 17, 2016 by admin. 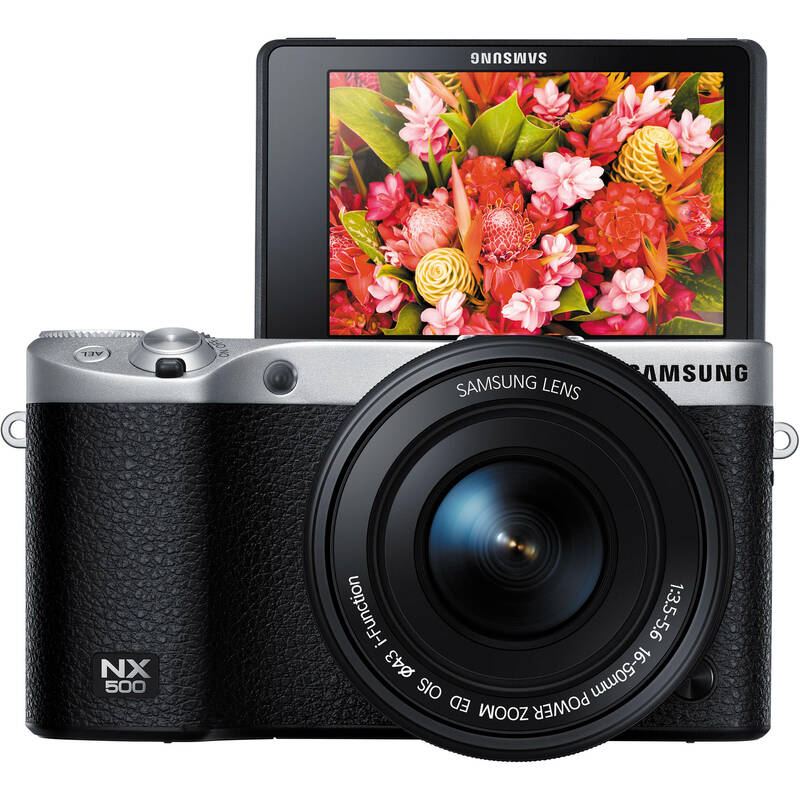 Samsung NX2 is coming! According to the latest rumors from PR, Samsung NX2 mirrorless camera will be announced in early 2016 during the CES or CP+ shows. 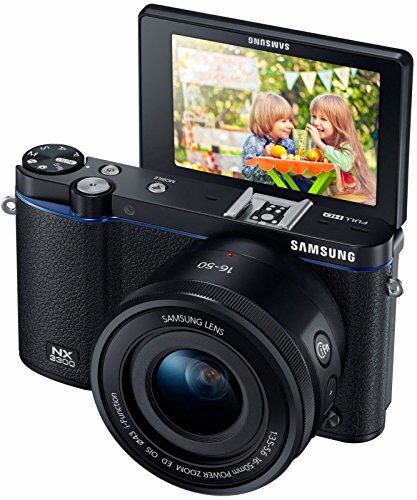 Since Samsung has taken away the camera market from several European countries, the Samsung NX2 may be only released in the Korean market. This entry was posted in Samsung camera and tagged Samsung camera rumors, Samsung NX1, Samsung NX2 on December 1, 2015 by admin. Paul Carroll has just tested the new released Samsung NX500 camera and posted a sensor review at the DxOMark. With an overall DxOMark Sensor Score of 87 points, the Samsung NX500 (Amazon/ Adorama/ eBay) sits at the top of the DxOMark database for APS-C sensors the same as Nikon D7200 (Amazon/ Adorama/ eBay). This entry was posted in Samsung camera and tagged Samsung camera rumors, Samsung NX500 on October 8, 2015 by admin. Samsung has just released a new firmware update, version 1.10, for the Brand new Samsung NX500 mirrorless camera. This new camera is now in stock and shipping. This entry was posted in Samsung camera and tagged Samsung camera rumors, Samsung NX500 on June 28, 2015 by admin. This entry was posted in Samsung camera and tagged Samsung camera rumors, Samsung NX Mini 2 on June 25, 2015 by admin. Samsung has just released a big firmware update v1.3 for the NX1 mirrorless camera. You can download it at samsung.com/us/support. This entry was posted in Samsung camera and tagged Samsung camera rumors, Samsung NX1 on May 20, 2015 by admin. This entry was posted in Samsung camera and tagged Samsung camera rumors, Samsung NX1 on April 23, 2015 by admin. This entry was posted in Samsung camera and tagged Samsung camera rumors, Samsung NX3300, Samsung NX500 on April 7, 2015 by admin. This entry was posted in Samsung camera and tagged Samsung camera rumors, Samsung NX3300 on April 6, 2015 by admin. This entry was posted in Samsung camera and tagged Samsung camera rumors, Samsung NX500 on March 14, 2015 by admin.